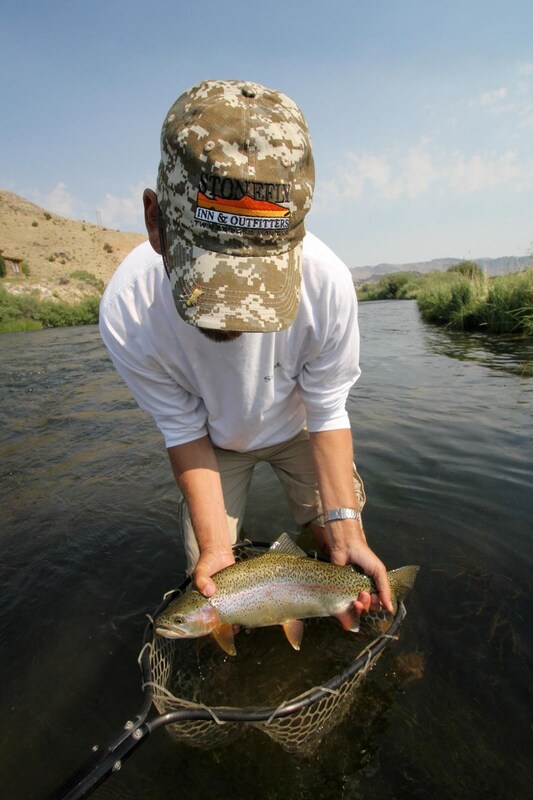 Welcome to the Stonefly Inn & Outfitters, Montana's "Last Best Fly Fishing Lodge", located in the heart of Montana's Blue Ribbon Trout Country. 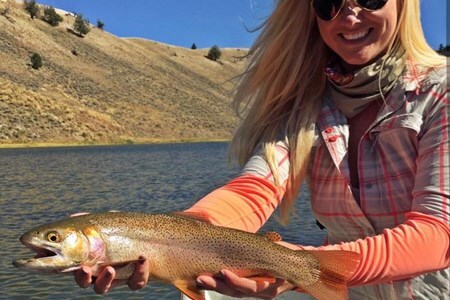 Based in Twin Bridges, we are licensed outfitters on the Big Hole, The Beaverhead, The Madison, The Jefferson, the Missouri and the Ruby Rivers. That's right - there is over three hundred miles of world class Montana fly fishing water within an hour’s drive of your cabin door. FIVE Blue Ribbon Rivers. Six guest cabins, great steaks and the best guides in the zip code. 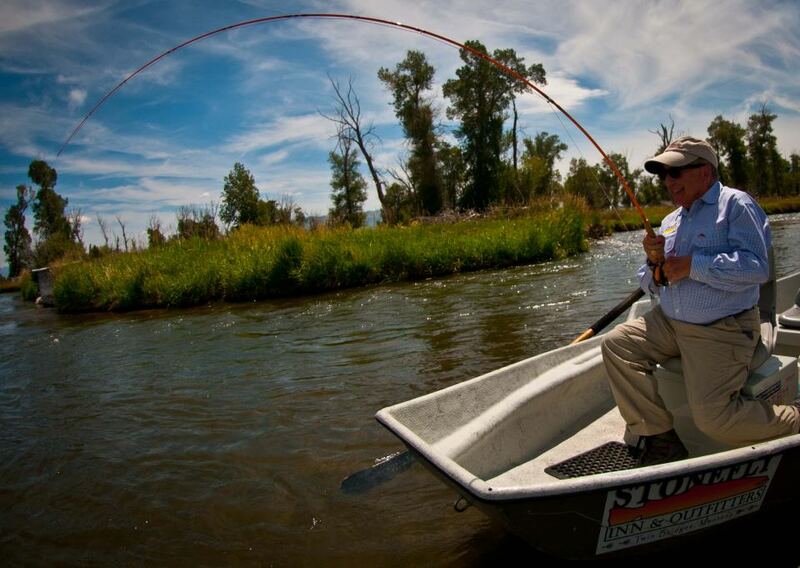 Join us here at The Stonefly Inn and let us show you our definition of "Montana's best fly fishing". 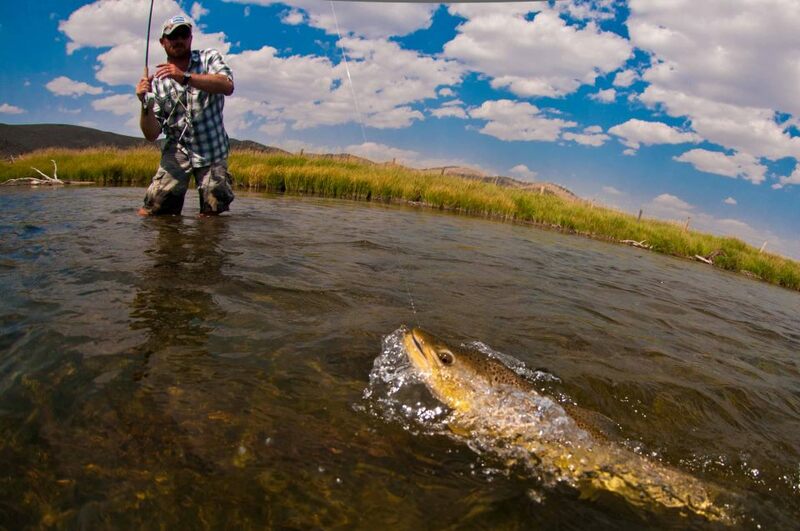 Because when it’s over, the fishing was just one part of your Montana fly fishing vacation. Lodging: Staying at The Stonefly Inn, you will enjoy clean, freshly remodeled cabins that will make you look forward to returning from your day on the water. 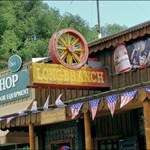 In a time of fast food, roadside motels and less than friendly service, we are "the other guys" that do it right. 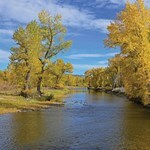 And we're located right in Twin Bridges, a five minute walk from the Beaverhead River. We have six cabins that can accommodate up to 12 anglers. Each cabin has 2 queen beds, and more than enough space for 2 anglers and all of their gear. You can expect clean, comfortable cabins with all the amenities of any chain motel. Each cabin has Direct TV and Wi-Fi access is available - but if you choose to leave those options for when you return home, we understand! Daily housekeeping is standard, and you will return to your beds being made, fresh towels on the racks and the coffee pot ready to roll for the morning. Whether you are our guest for one night or five, comfortable cabins, clean sheets, warm showers and a family down home Montana atmosphere await you. During your stay in Twin Bridges, The Stonefly Inn will be your home away from home. Other amenities include complimentary wi-fi internet, satellite television and a buffet style breakfast served each morning. After a long day of fly fishing, you're invited to unwind, maybe tell a tall tale or two and get to know other Stonefly Inn guests at the Stonefly "Roost" Lounge. Our outfitted guests can also enjoy nightly dinners from the grill. 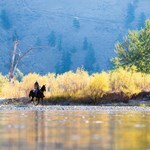 Montana beef and Alaskan salmon are just the tip of the iceberg - many times prepared by none other than Rooster himself! The Stonefly Inn operates primarily as a fishing lodge throughout the summer months, but we welcome all fishermen and travelers on a space available basis - please call us at (406) 684-5648 and check our availability! We have six cabins that can accommodate up to 12 anglers. Each cabin has 2 queen beds, and three of our cabins have kitchenettes for the do-it yourselfers out there. When you return to the Stonefly after a day of fishing - you can look forward to appetizers and refreshments in the spacious screened in patio of "The Roost". Our guest lounge comfortably seats up to 20 guests, and is often the hub of information each night. Our meals are prepared our chef, Monique, and range from Montana beef to Alaskan Salmon. Late night "seminars" are quite common, as our guides tend to migrate to the Roost just about the time dinner is served. One word of caution, when the liars dice gets started you might want to head for the barn! As our friends refer to secret spots - the Ruby River is a "sleeper". 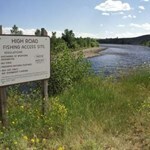 From the dam to Twin Bridges, Montana there is over 40 miles of twisting, turning trout water. Good public access ... moremakes this a great place to spend an afternoon before, during or after your trip with us. Fed by three different mountain ranges, dozens of freestone creeks and flowing over 100 miles, the Big Hole River is one of those places you just can't get off your mind. Often referred ... moreto as "The Last Best River", the Big Hole fishes well from ice out in April until the winter weather hits in November. 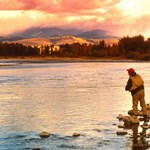 Limited outfitter use makes this river a first choice for many of our guest anglers in Montana. The Big Hole is still a bit frozen but if you have been wanting to fish here, it is should warm up over the next few days which should provide for some opportunities. Look for some ... morespring fed areas for fishable waters. While the browns have finished spawning for the year, there eggs lay dormant until the spring season so watch where you walk. We recommend fishing on the bottom with midge nymphs, cased caddis and mayflies. 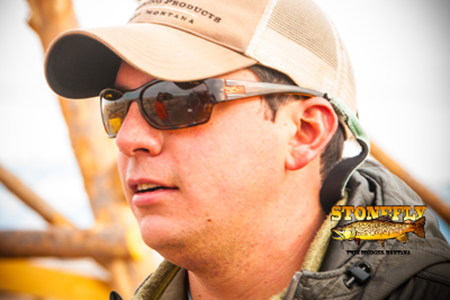 We also recommend stoneflies. Look for fish down deep in the middle of the river. 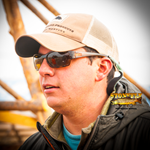 Charlie – or “Carlos” as we have come to call him, began his career at The Stonefly 4 seasons ago. 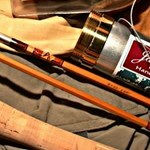 Through working his way up the Totem Pole, he has developed a vast understanding ... moreof what it takes to make your fly fishing vacation a great one. From the fishing to the beer cooler, Carlos is in tune with what is going on. Strong as an ox, and always grinning, Carlos is a great oarsman and quick to adapt to our changing conditions. 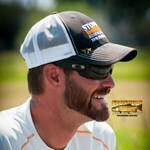 His easy going personality has made him one of our best instructors for the beginning angler we have ever had. He works great with kids of all ages and will often times be your evening host around the fire. Don’t be mistaken though – Charlie is a fish catcher, and will stop at nothing to make sure you are tired at the end of the day. Another saltwater transplant, Jake comes to Twin Bridges after several years of Striper fishing in Cape Cod. He lives in Bozeman with his new wife Laura and several bird dogs. He is ... morea great addition to our team, and is as reliable as the day is long. 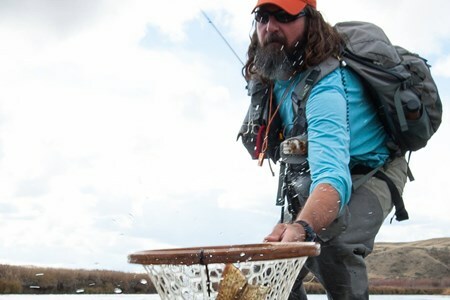 One of the more well rounded guides I have had the pleasure of working with, he is at home on any type of water – whether it’s the Big Hole at 6000 cfs or walking a spring creek. 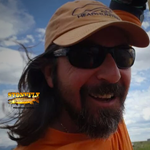 If you've been to The Stonefly Inn in the last 7 years you have probably been in Joe's boat or at least heard his booming laugh bellow through the roost. 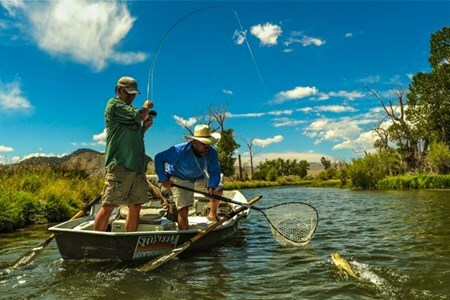 A life-long fly fisherman, ... moreJoe began his guiding career on the Montana-farm-league known as the Yakima River in Central Washington over a decade ago. 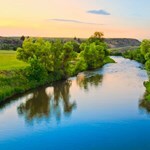 Joe and his beautiful wife and daughter have become permanent residents of Twin Bridges, residing along the banks of the Beaverhead. Joe began working a "real job" in 2013 and has resigned to hobby guide status, so if you want in his blue boat, get ahold of us early. 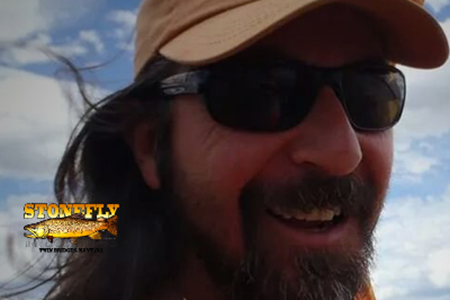 Luca Troiani, aside from being one of the fabled “Boo Boys” at Sweetgrass Flyrods, has a good couple decades of fly fishing experience. 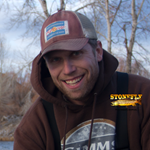 He’s certified with the Wulff School of Casting ... moreInstruction and has been teaching people casting and fly fishing for over a decade. He loves to walk and wade our local waters, and always looking for new waters to explore. 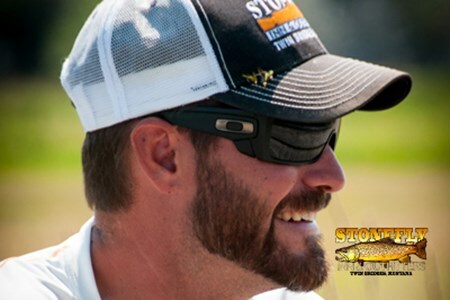 You'll find him stalking trout year round, whether he's swinging wet flies and stripping streamers in the fall and winter, or stalking trout sipping dries on his hands and knees in the spring and summer. He's always eager to find where and what the trout are eating. 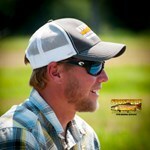 He believes you never quit learning fishing the fly, so he will always be in pursuit of fish wherever they are. 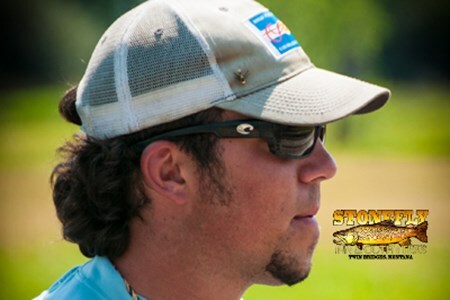 A recent addition to our team, Luca’s penchant for wade fishing and “throwing cane” is a home run with many of our discerning anglers. Ryan – or “Hightower” as most of us call him, joined us last season from the coastal town of Forks, WA where I have guided with him for over 10 years. 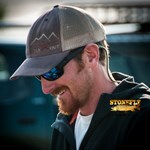 A true expert on the oars and ... moreas fishy as they come, Ryan is a great addition to our team. He spent summers over the last decade or so up at Mission Lodge in Alaska, and is no stranger to hard work and long hours. His wife Elyse keeps him honest and is also our morning chef, preparing our breakfasts and lunches for our days on the water. Gray is a 3rd generation Montanan, and has been casting flies around the state since he was old enough to hold a flyrod. 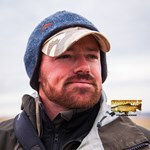 He grew up fishing the Big Horn, Yellowstone and all of their ... moretributaries. 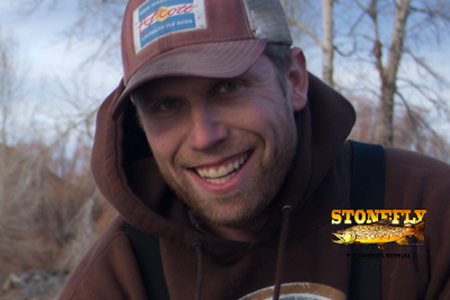 Like many others in this profession, he has 5 years of guiding in Alaskas Bristol Bay region under his belt, as well as another half dozen on Montana's waters. 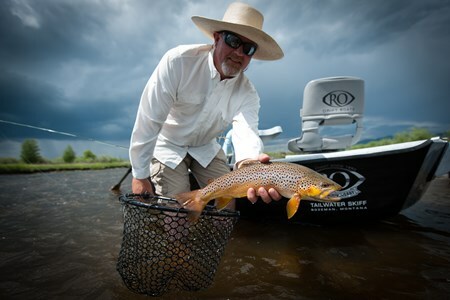 Most recently, he spends the "off season" guiding down in Chile - however, it's no wonder that he has settled in the Twin Bridges area to make a living guiding on the Jefferson, Big Hole, Beaverhead and Ruby. 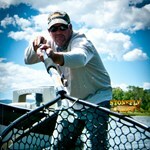 Garey once told me he was "put on this earth to catch trout". Most people wouldn't say that about themselves unless they were damned serious about it. 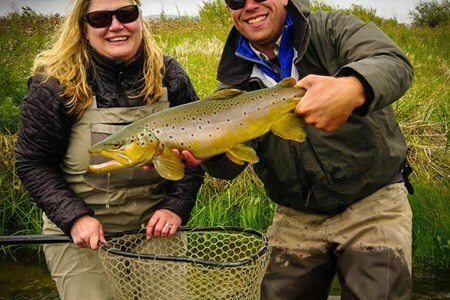 He used to spend the colder months ... moredown south of the equator guiding for sea run browns in Argentina's Tierra Del Fuego, where he met his wife Susan. 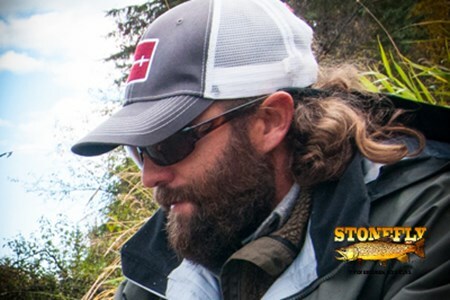 When he isn't guiding in Montana, you might find him building a hot rod, tying flies, or fishing the Big Hole with his wife. 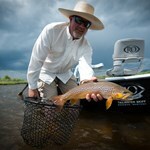 Some river guides will make you wish you booked 4 days on the water instead of 1, they are that good at what they do. Tyler is one of those guys. He might be late now and then, but ... morehis intensity level and uncanny ability to find fish when others can't makes up for it. 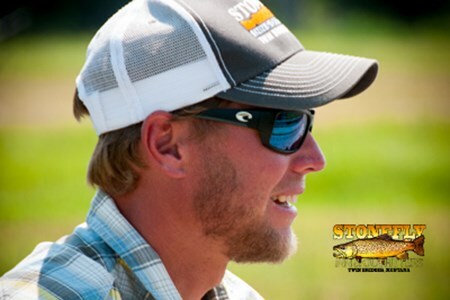 Tyler understands the big picture, whether it is finding rising fish, bugling elk, hot goose fields or building a house, you can bet it will be done right. 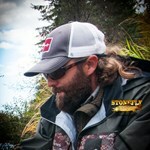 He is the guy that everyone notices on the river, not just because he hasn't cut his hair in several years, but because his anglers are having the time of their lives. 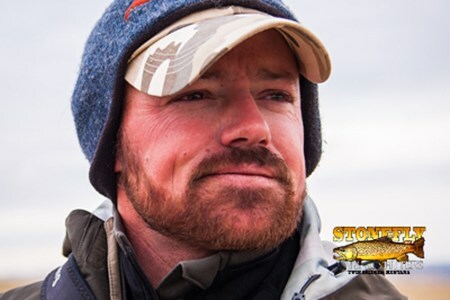 David joined our crew five years ago, fresh in from the rivers of Alaska’s Bristol Bay region, where he spent the better part of a decade guiding anglers on the fabled waters of Interior ... moreAlaska. A quick study on our local waters, he has proven himself and his skills time and again in all conditions. Quick witted and easy going, he personifies the word professional. If we had to describe him in one line it would go a lot like this.. "The last to quit and the first to buy the beer". 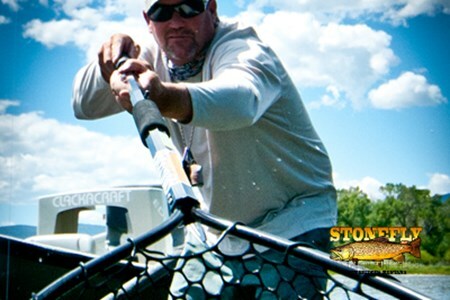 Rooster is on the pro staffs of Simms, Scott Flyrods, Hatch Reels, Clackacraft Drift Boats and Mossy Oak Camo. An ex-USCG rescue swimmer, he’s rebuilt diesel engines, called in bull ... moreelk, and knows how to grill a mean “cowboy coffee” steak. Those that know him are certainly aware of his belief that there is plenty of room in Montana for all of God's creatures – right next to the mashed potatoes. 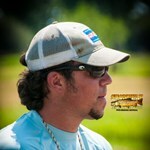 All that said, he tends to specialize in fishing where "there aint nobody". 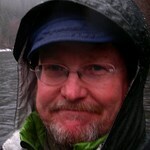 Between Montana Trout, Washington and Alaska Steelhead he spends over 250 days a year on the water. When he is asked how The Stonefly is so successful year after year, he promptly blames it on his crew. Most importantly, he knows how to listen, communicate, and he’ll remember your name on a handshake. 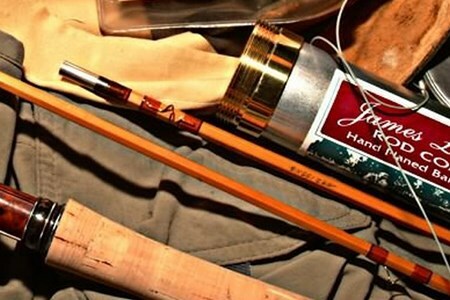 I've often said that Jim Reams was the best, least-known bamboo fly rod builder going, and that the quality of his rods far outreached his fame. From TripAdvisor - Our group of 10 women stayed at the Stonefly Inn July 15-18, 2015 in the thick of an incredible heat wave with sunny skies. That made for less than ideal fishing conditions, but our excellent guides took us to their secret spots on the river, changed flies as often as necessary, coached us and improved our techniques to make sure we maximized our catch. They were outstanding (one ... more of our ladies pulled out a 22 inch brown)! The cabins were spotless and comfortable. We got a heads up to bring a hair dryer if desired. The Stonefly Inn staff were ALL warm and friendly and the meals were fantastic! Glen, the chef, has a gourmet touch with beautiful sauces and dressings and appetizers; your steak or (or whatever) was always cooked to perfection. The owner, Rooster, went out of his way for us in every way. Beyond fishing and lodging, he helped us with a scattering of ashes for one of our dear friends who recently died, who had hoped to be with us. He swam halfway across the Big Hole River to make sure she started her journey in swift running water, in the most beautiful of settings. We loved this place. Exert from TripAdvisor - The cabins are old but clean and the beds comfortable. The bathrooms are small, but sufficient and equipped with fluffy towels. Like most fishing lodges, no blow dryers are furnished. Meals are taken in a convivial screened in area where good strong coffee is ready for the early riser. The chef has 4 star restaurant experience and it shows in the quality of the superb meals. 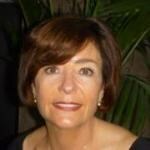 ... more They are prepared with fresh local ingredients and great thought and care. Chef Glenn listened to our groups desires and made sumptuous but not carb laden delights. The food was far better than most fishing lodges. The chef even prepared a special elk appetizer to pair with one of the special vinyages we brought.The fishing was less than spectacular due to unseasonably hot weather and low water levels. Every one of us caught fish, due in large part to the tireless efforts of the terrific guides who work out of this lodge. 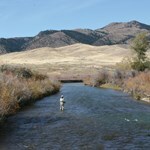 They mustered all of their experience to ensure that we would have the opportunity to land some famous Montana trout. 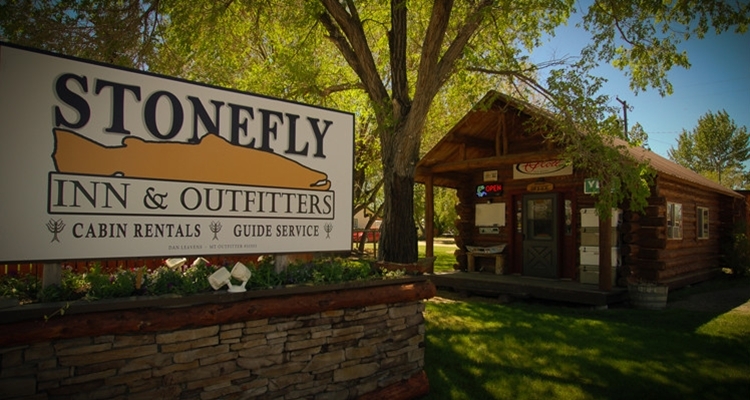 These guides are the real deal, and work hard to guide you to the right places, with the right flies to maximize success.The fly shop at the Stonefly Inn is also a handy and well stocked resource. 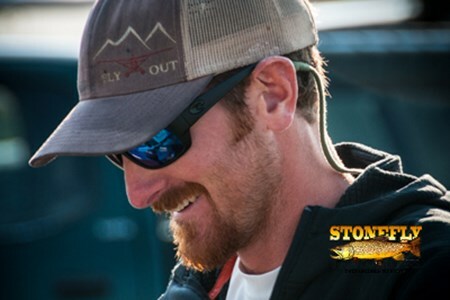 They are a Simms outfitter as well as other top notch manufacturers of high quality gear and clothing.We had a great experience and would return for sure.